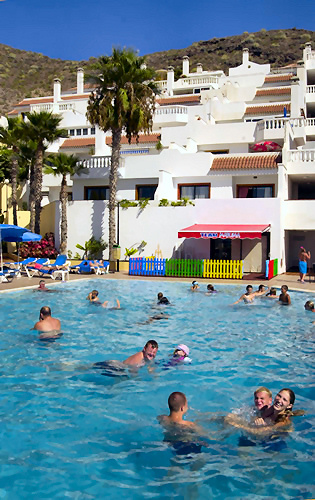 Club La Costa Paradise is part of a worldwide CLUB that has over 28 resorts, with more than 50.000 members, in countries such as UK, Spain, Austria, Turkey, Australia and USA. This particular one is a family oriented one, thanks to the kids club that has organized planned activities for the young guests. 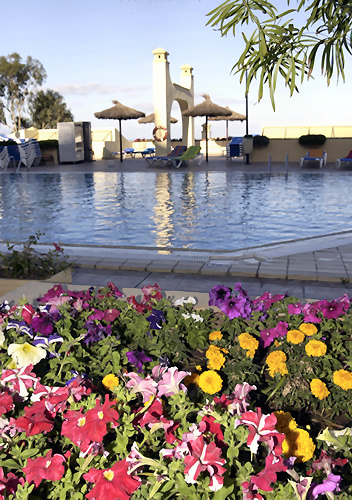 Club La Costa Paradise offers a wide range of amenities and facilities that include a large outdoor pool, a kids’ pool, 2 restaurants inside the complex and a mini-market. 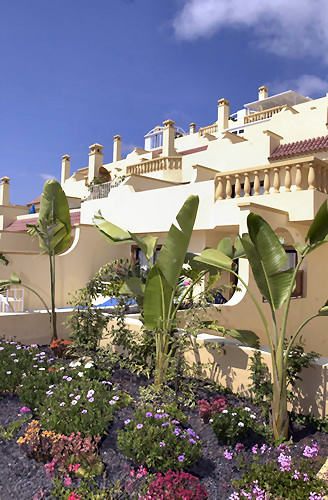 One of the best features of this complex is the amazing panoramic views, day and night, thanks to its hillside positioning. 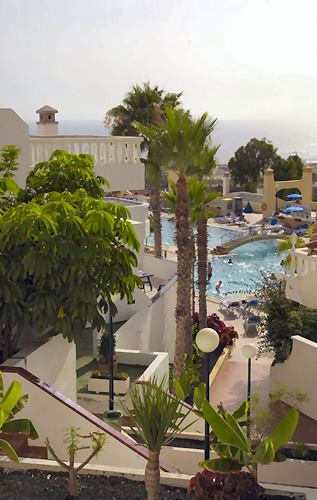 Club La Costa Paradise is located on the hillside of Costa Adeje, at a 15 minute walking distance from the beach and promenade, and 5 minute by taxi (it costs 3-4 Euros.) 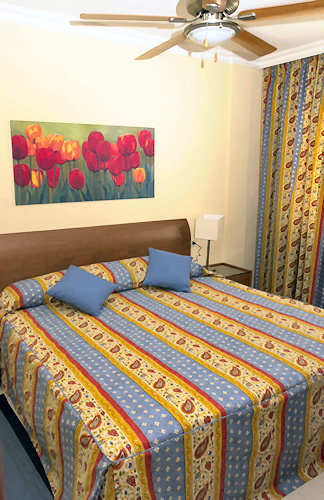 Although there is a mini-market inside the complex, guests can do their grocery shopping at a nearby supermarket, less than 1,5 km away. 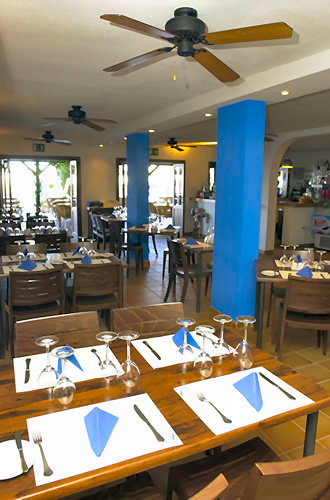 Club la Costa Paradise is a self catering complex, but guests can choose to eat at one of the 2 restaurants inside the complex, the one right next to it or at the ones on the promenade. Tenerife South Airport, Reina Sofia is 20 k away.